Take a look at our selection of luxury cottages, perfect for the whole family or a quick romantic getaway. With our selection of pet friendly properties you can enjoy refreshing walks along the coast with the dog. What could be a better start to the year than a trip to the seaside, and a rejuvenating stay in one of our charming cottages. Browse through our selection, and start planning your next visit to the Kent coast today. The Open Championship 2020 – The Royal St Georges golf club. 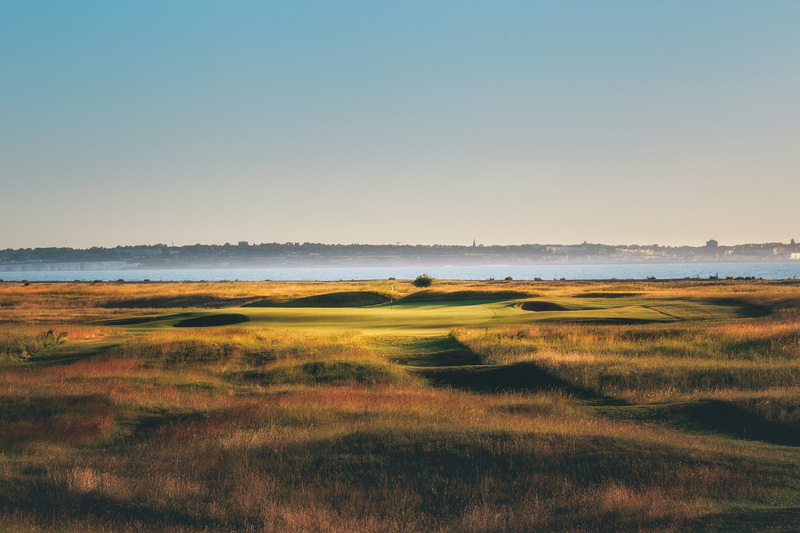 From 12th – 19th July 2020, The Royal St George’s Golf Club in Sandwich will host the British Open. Find your perfect rental property, to make it a Championship to remember. Nothing can beat waking up to a sea view on a clear day. 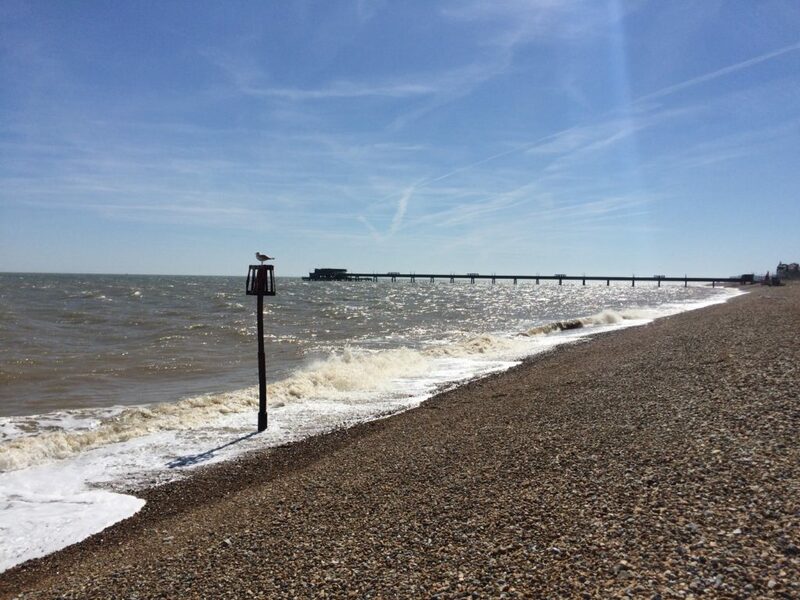 With our location on the Kent coast we’re lucky to have miles of beaches and stunning sea views on our doorstep. From the rock pools at St Margarets and Kingsdown, to the Fishing boats at Deal there’s a lot to explore. At the end of the day, you won’t have to leave the waves far behind, we have a selection of cottages that are located a stone’s throw from the beach, with that all important sea view. so take advantage of our great location with our range of sea view cottages and cottages near the beach. Many of our cottages are pet friendly, so you don’t have to worry about leaving them behind. They can come along on your holiday with you, and enjoy the fresh air. The Kent coast is the perfect location to bring your dog, with lots of opportunities for walks along beaches. Deal is super dog friendly so they are allowed in most cafes and restaurants. Look at our pet friendly cottages. We are forever adding new lovely holiday cottages to our Keepers family so do keep an eye out! The Open Championship 2020 – Prices available on request. Usual weekly prices do not apply for this event.